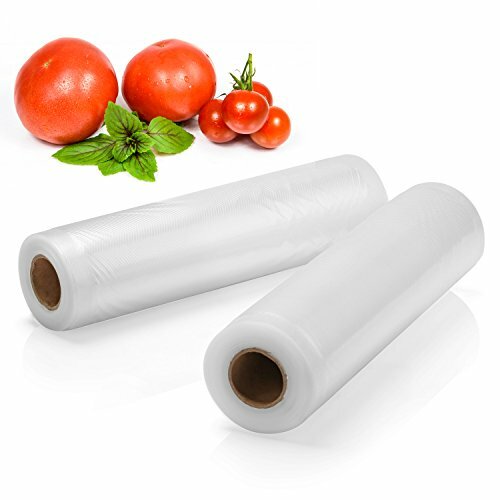 2 packs Two layers 4 mil heavy-duty bags with embossed air-removal channel,eliminates freezer burn and dehydration, Excellent vacuum property. Seals perfect and tight. Food last alot longer. Many Uses for these Bags !! Works great with my food sealer.